In “test tube” experiments, triclosan impaired the ability of isolated heart muscle cells and skeletal muscle fibers to contract. Specifically, the team evaluated the effects of triclosan on molecular channels in muscle cells that control the flow of calcium ions, creating muscle contractions. Normally, electrical stimulation (“excitation”) of isolated muscle fibers under experimental conditions evokes a muscle contraction, a phenomenon known as “excitation-contraction coupling,” the fundamental basis of any muscle movement, including heartbeats. 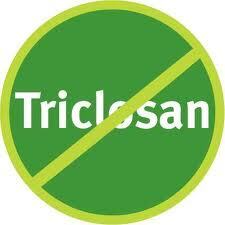 But in the presence of triclosan, the normal communication between two proteins that function as calcium channels was impaired, causing skeletal and cardiac muscle failure.